Subscribe and receive THE DETECTIVE absolutely FREE! 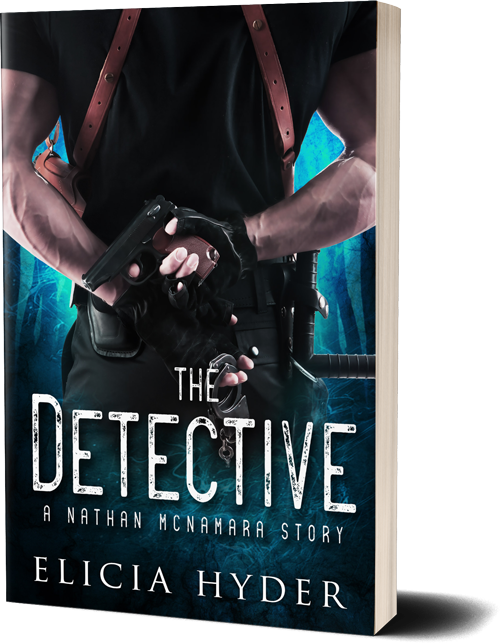 Download this Nathan McNamara story for free, as my gift to you! Available for Kindle, Nook, Kobo, iBook, and more! We value your privacy and would never spam you. You will receive periodic emails from Elicia Hyder.